Here is the latest website project for Eglintine Ward Construction a local Hartlepool building firm. 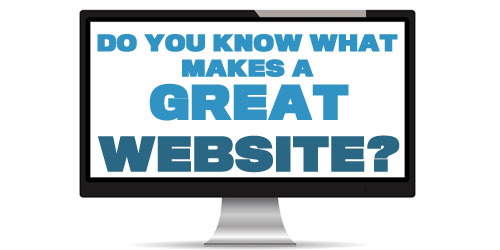 They required a website to promote their business, and they could manage themselves. We worked on the design with them and produced their logo as well. Production of the Eglintine Ward Construction website. As always we worked with them through the planning and design stage produced the website to their requirements. 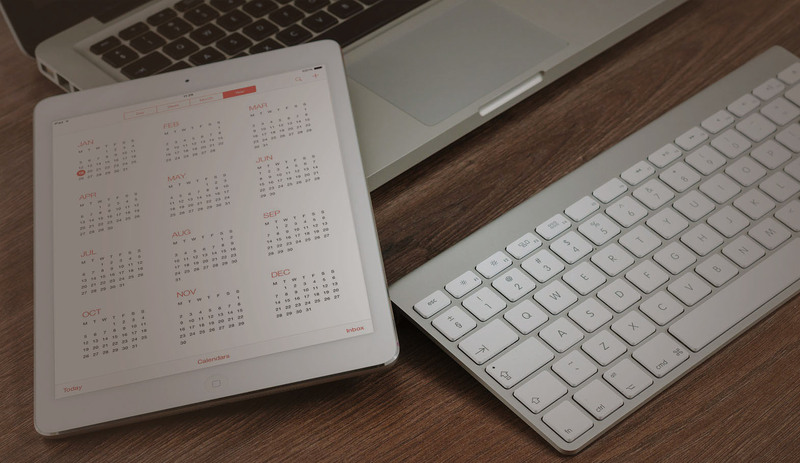 It uses a content management system so they can add and adapt the content themselves, as well as adding images of their construction projects to a gallery page. 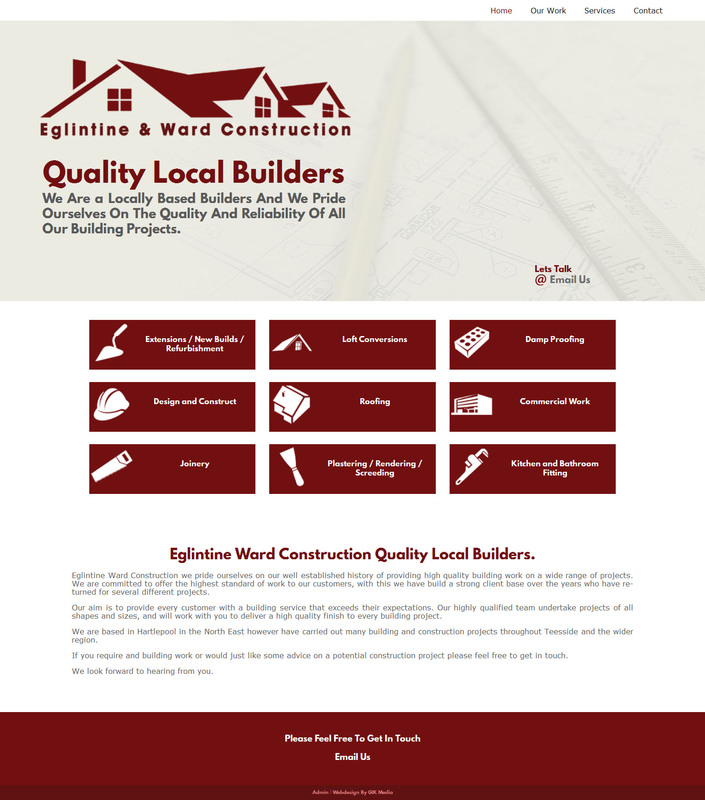 Eglintine and Ward Construction Logo design.